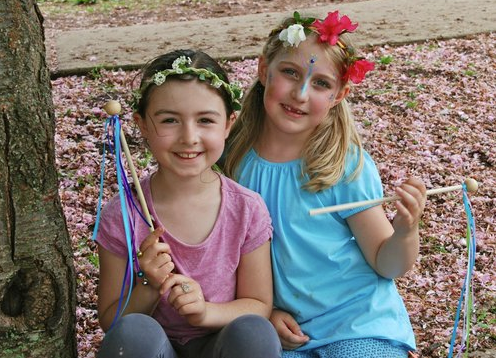 The Waldorf School of Princeton welcomes spring with its annual May Fair on Saturday, May 7 from 11 a.m. to 4 p.m. A rain or shine, community-wide celebration, May Fair features healthy foods, an artisan marketplace, live music, and imaginative activities for children. In addition to the traditional Maypole dance offered by Waldorf students, this year’s event features an assortment of ticketed activities such as a treasure dig and fairy tea house. The Folk Tale Puppet Troupe will present “The Queen Bee” at 3 p.m. in Hagens Hall. Admission to the May Fair is free and open to the public. The Waldorf School of Princeton is located on a 20-acre campus at 1062 Cherry Hill Road in Princeton.